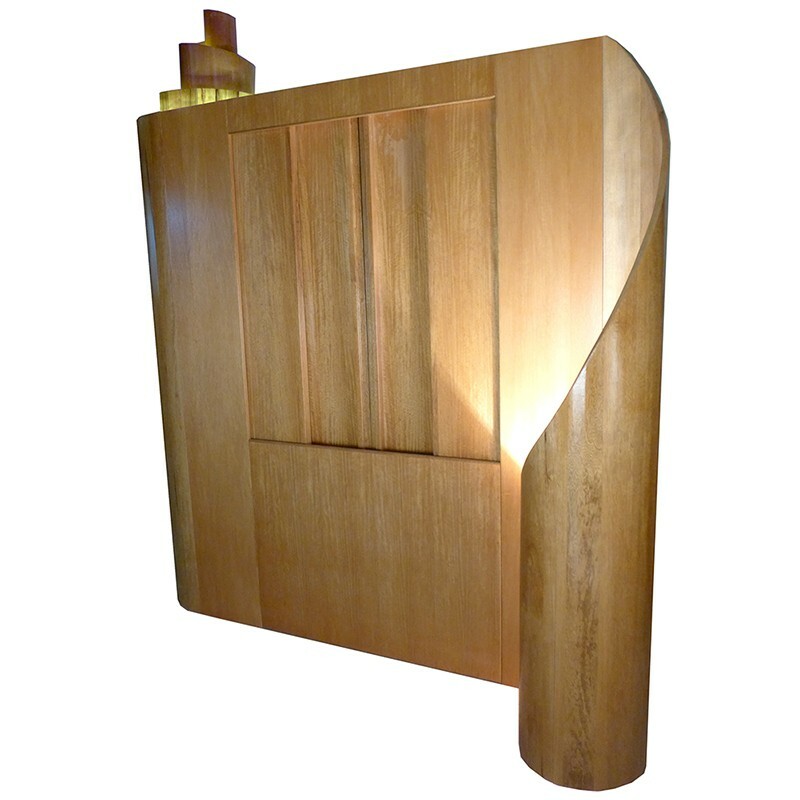 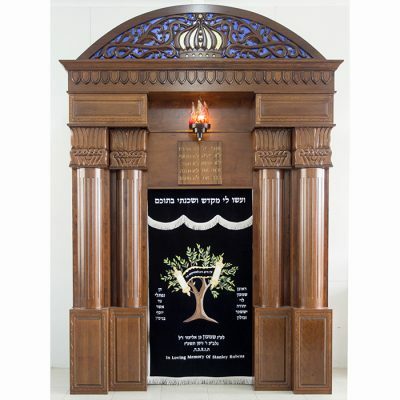 Our products are featured in synagogues, homes and private collections around the world. 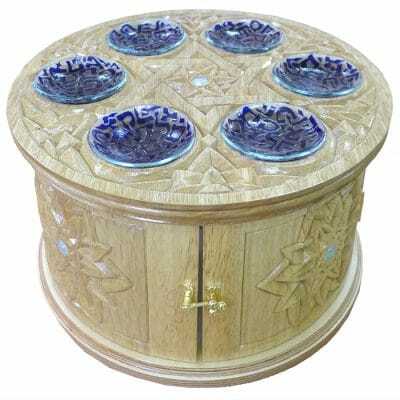 You may order ready-made items or contact us for custom work. 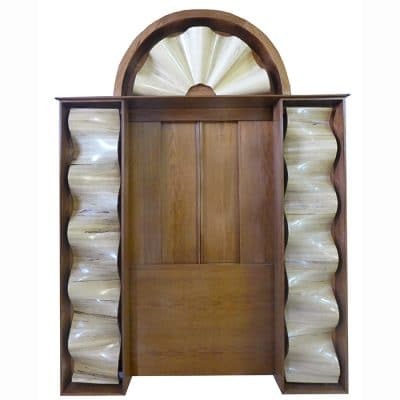 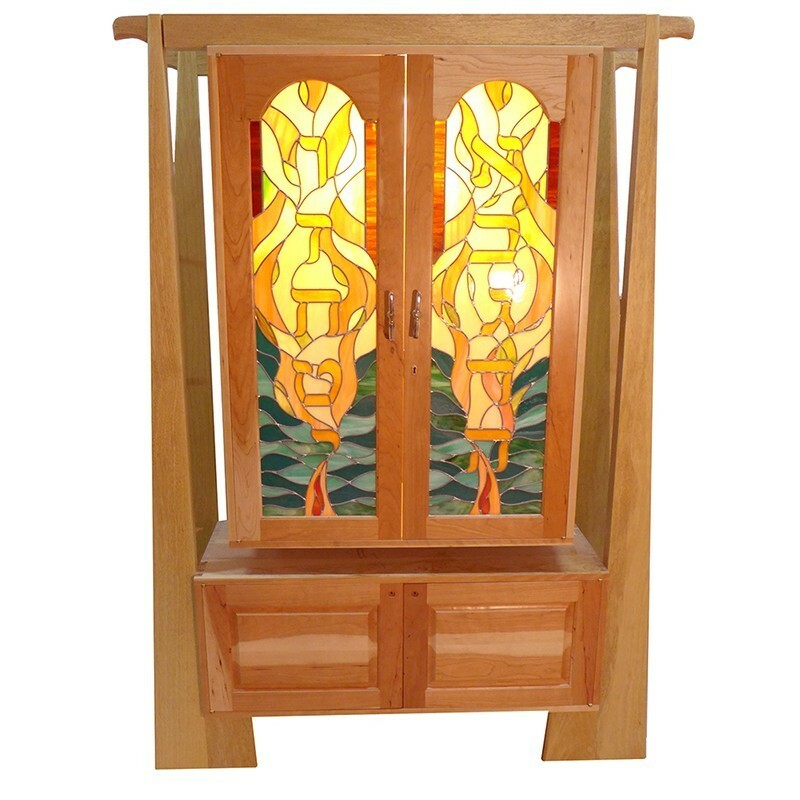 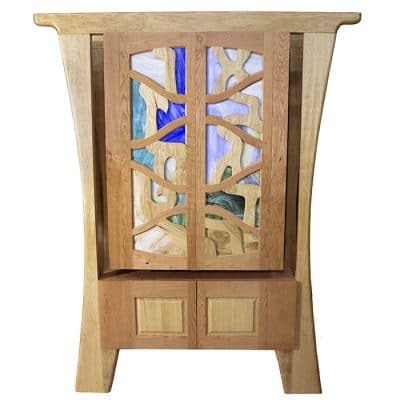 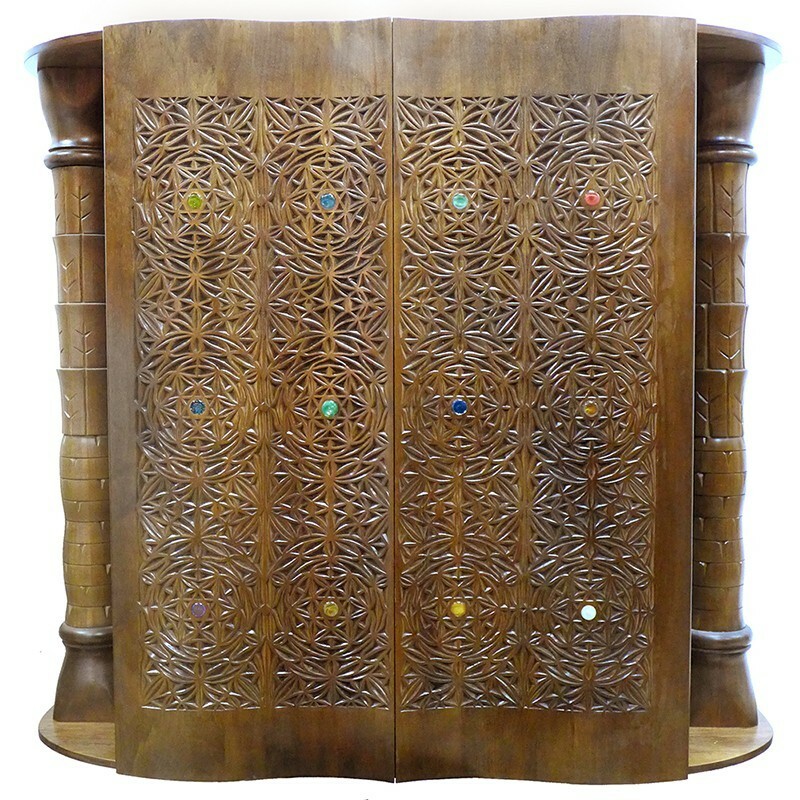 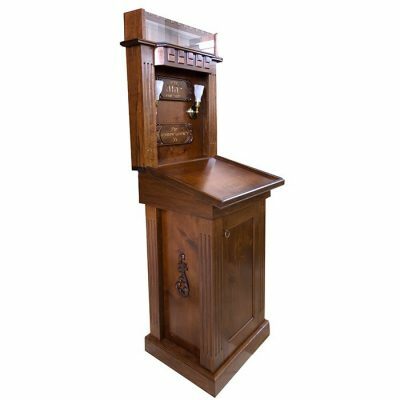 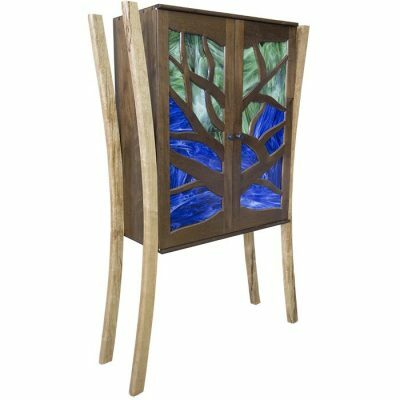 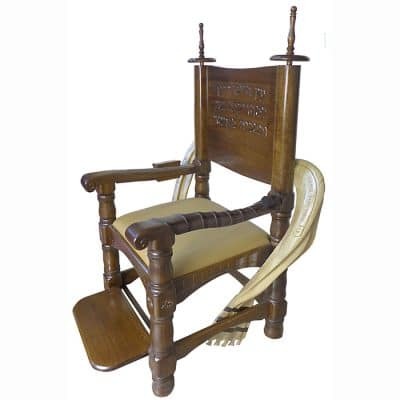 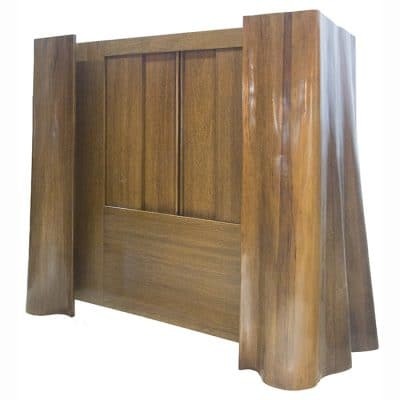 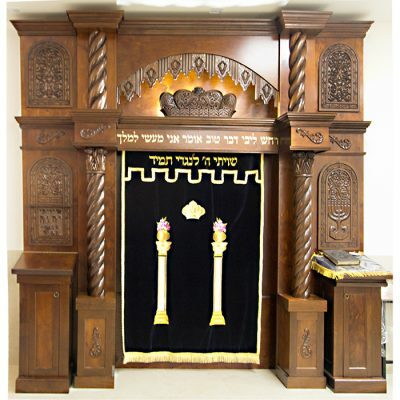 We ship our synagogue furniture and judaica world-wide.